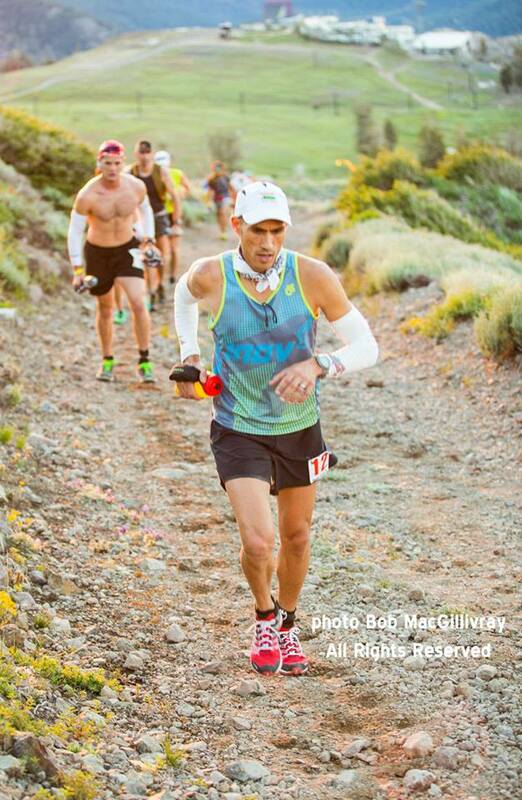 On June 29th, the Western States 100-Mile Endurance Race, a challenging race that always draws a VERY competitive crowd, took place. This year it was even more challenging with 102 degree heat! Despite the challenges, Yassine Diboun and Leila Degrave from team inov-8, placed in the top 10 in the race.